Screen Saver for mac. . HD Wallpaper and background images in the Steve McQueen club tagged: photo. 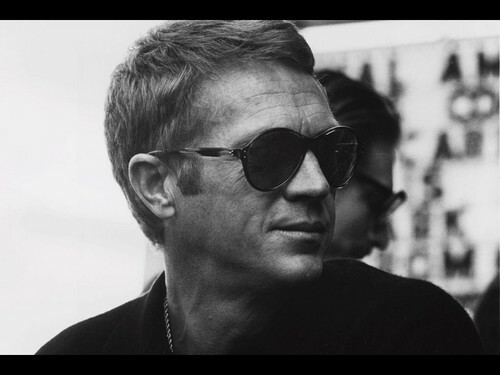 This Steve McQueen photo contains sunglasses, dark glasses, and shades.